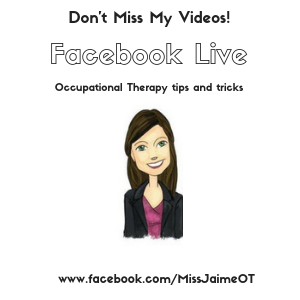 reflex integration Archives - Miss Jaime O.T. PRIMITIVE REFLEXES- WHAT DOES RESEARCH SAY? 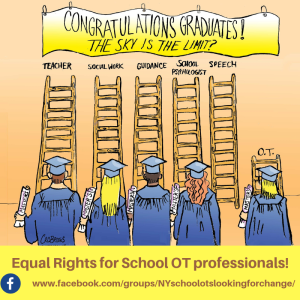 “Evidence-based practice (EBP) is based on integrating critically appraised research results with the practitioner’s clinical expertise, and the client’s preferences, beliefs, and values “(AOTA). Primitive reflexes are often a hot topic in OT forums. Many OTs believe that retained primitive reflexes can interfere with a child’s learning. Others feel that the minimal research that’s been done isn’t substantial enough. 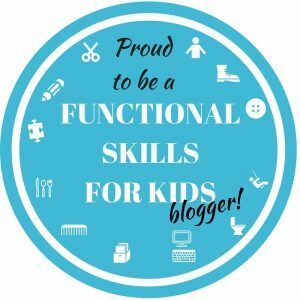 Personally, I took the Integrated Learning Strategies Retained Primitive Reflex Course, and when I tested some of my students that exhibited the symptoms, I saw exactly when the course said I would. You can see examples of retained reflexes here. Don’t wait to join because the e-course is only available three times a year. Written by Occupational Therapists, this article studies 96 children with ASD and ADHD in an inpatient psychiatric setting. 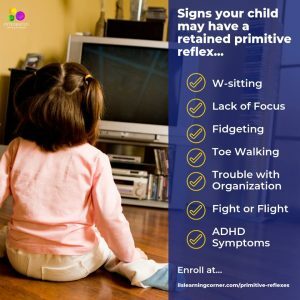 The purpose of the study was to find out which primitive reflex is most common, and to what degree are the reflexes associated with ASD and ADHD symptoms and executive function deficits. They used a cross-sectional study design. 90.3% of the sample had at least one retained reflex. The most common reflex observed was the ATNR (82.4%). ATNR was the most common reflex among children diagnosed with ADHD and ASD. ATNR. was significantly positively associated with inattention and executive function deficits. Conclusion: ATNR and STNR are the most common retained reflexes among children diagnosed with ASD and ADHD. This article offers an evidenced-based rational in order to assess and integrate primitive reflex interventions within pediatric occupational therapy practices, especially with children diagnosed with ASD and ADHD. Reflexes play a vital role in survival during certain age periods but should then naturally disappear. If the reflexes don’t integrate, developmental delays can occur. Symptoms may be concentration, impulse control, weak balance, and poor posture. An abstract of the book Reflexes Learning and Behavior, written by Sally Goddarth-Blythe, is provided. Her book explains how learning can be affected if reflexes are not integrated beyond the age of 3. Her book explains the reflexes and provides interventions. The Correlation between Primitive Reflexes and Saccadic Eye Movements in 5th Grade Children with Teacher-Reported Reading Problems. Abstract: This research article focused on the Moro reflex, ATNR, TLR, and the STNR. The study found that children with retained primitive reflexes had reduced saccadic accuracy and decreased reading ability. The main reflexes associated with reading problems were the TLR and STNR. The information provided in this study may further determine if vision therapy should be implemented to inhibit primitive reflexes and to improve saccadic eye movements and reading skills. Side note: MNRI stands for Masgutova neurosensorimotor reflex integration. Dr. Masgutova created the Masgutova Method, which is a set of programs that focus on motor reflex and sensory integration. 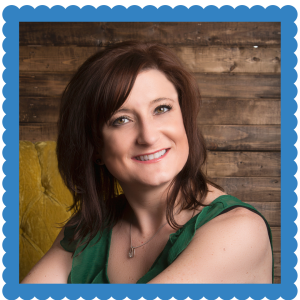 She has studied how communication, cognitive, behavioral, and emotional regulation can be affected by motor reflex and sensory integration. Her website offers MNRI training. This link is specifically to the page where you can learn about the importance of reflexes. From there you can click on other links of reflex examples, the importance of reflex integration and clinical observations. Abstract: This research article focuses on using the MNRI method for physical therapy interventions with children born with amniotic band syndrome. Amniotic band syndrome is a rare congenital disorder that can lead to physical abnormalities, especially pertaining to an upper extremity. 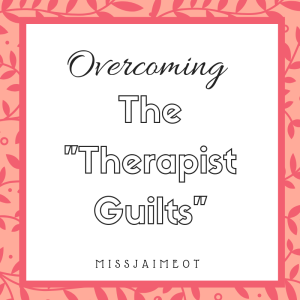 This article discusses how using the MNRI method can lead to new potential interventions and another tool to use in your therapy tool kit. Abstract: Their evidence-based PICO Question was: Are reflex-based interventions effective for improving occupational performance when treating children with autism and developmental disabilities? They focused on the MNRI method, reflex integration, and rhythmic movement training. Page 119 summarizes 5 research articles pertaining to reflex integration. Each category they focused on explains in depth a variety of articles all a part of their evidence-based practice project. Integrated Learning Corner is a great website to learn about Primitive Reflexes. Primitive Reflexes: How Retained Primitive Reflexes are Holding My Child Back in Learning and Motor Development. 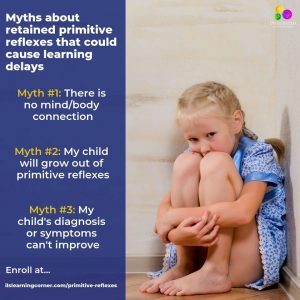 MYTHS: The Myths about Retained Primitive Reflexes that could be Holding Your Child Back in their Learning and Motor Development. 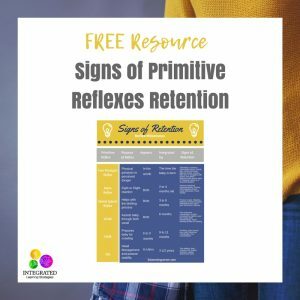 Don’t forget to get your FREE handout on the signs of Retained Primitive Reflexes!